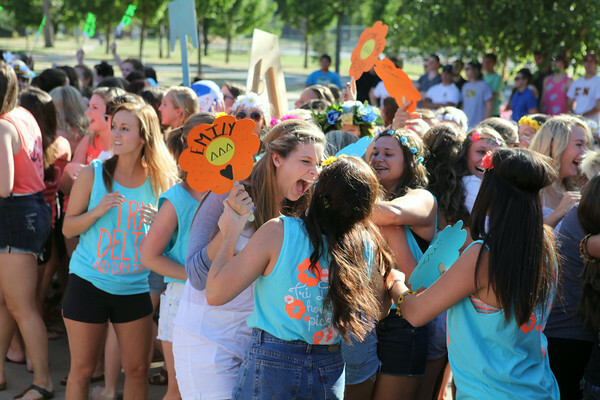 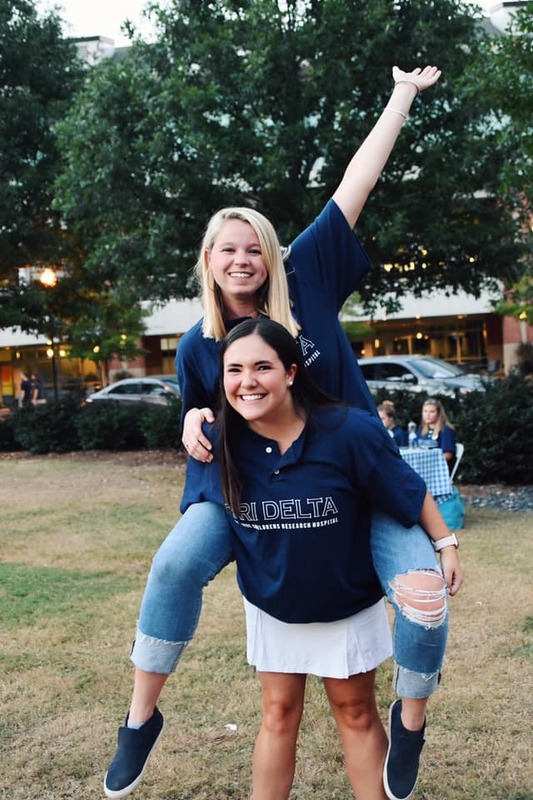 Tri Delta offers you a lifelong bond of friendship with women who are both like you and completely different from you. 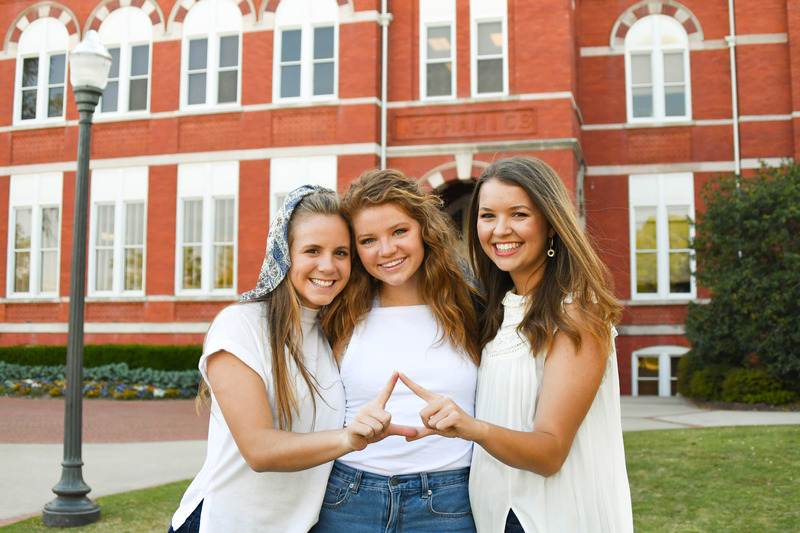 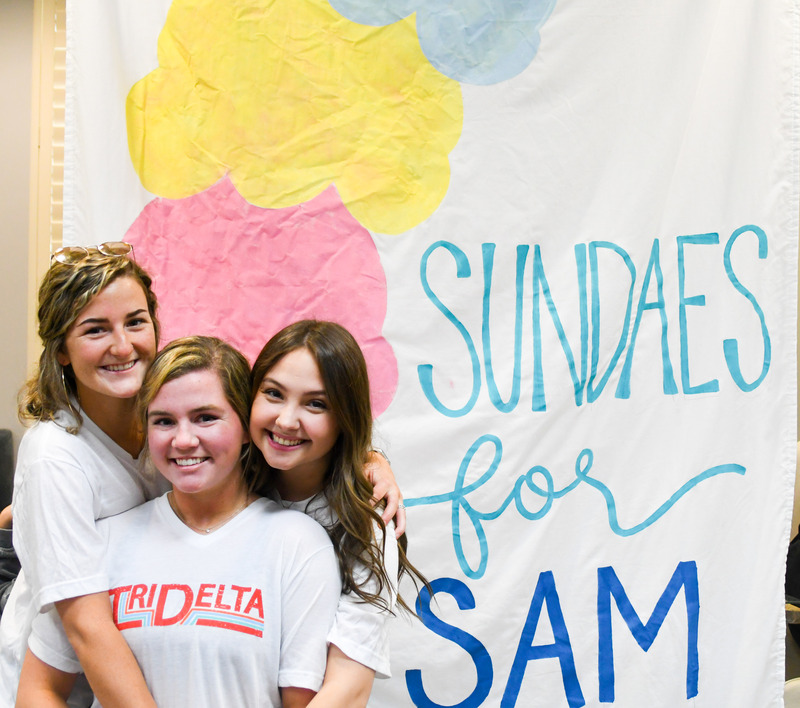 In Tri Delta, you are a unique and valuable part of a connected whole. 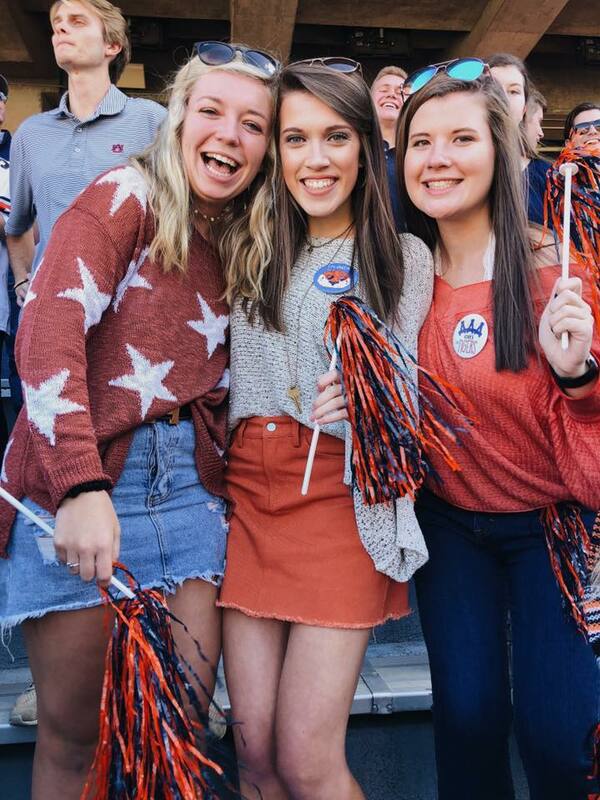 We don't want you to come here and be like us. 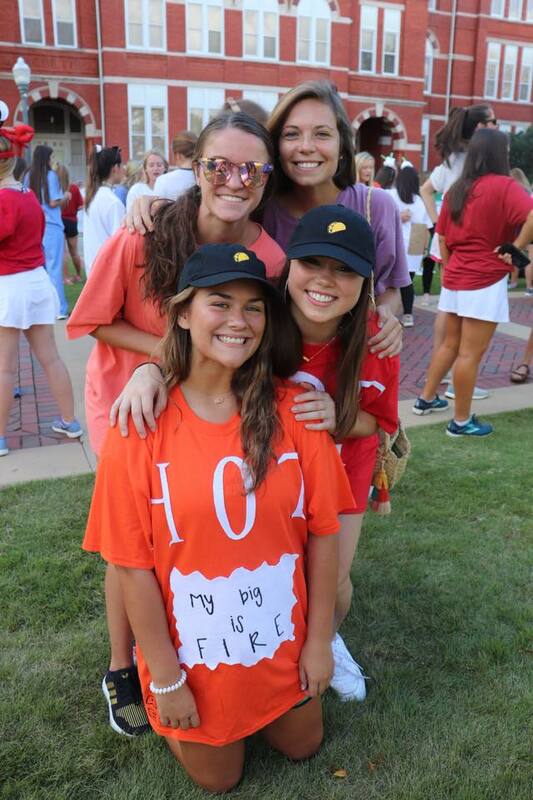 We want you to come here and be you. 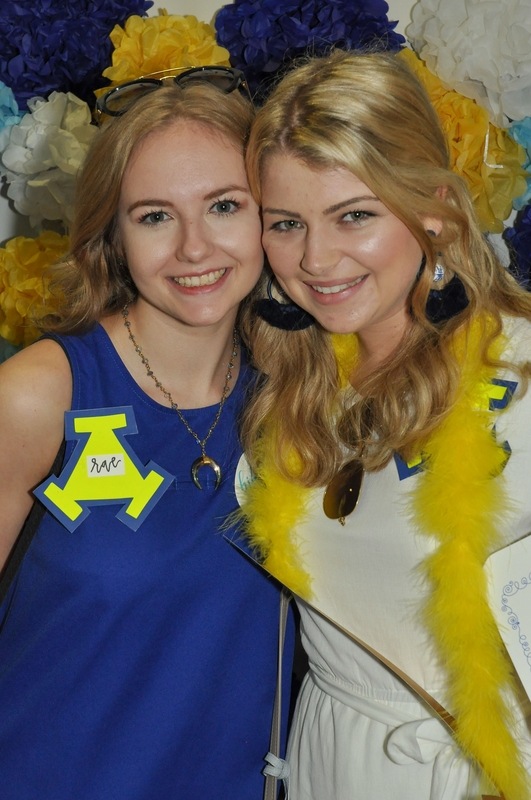 Today, over 19,000 collegians and 210,000 alumnae make up our growing network of sisters. 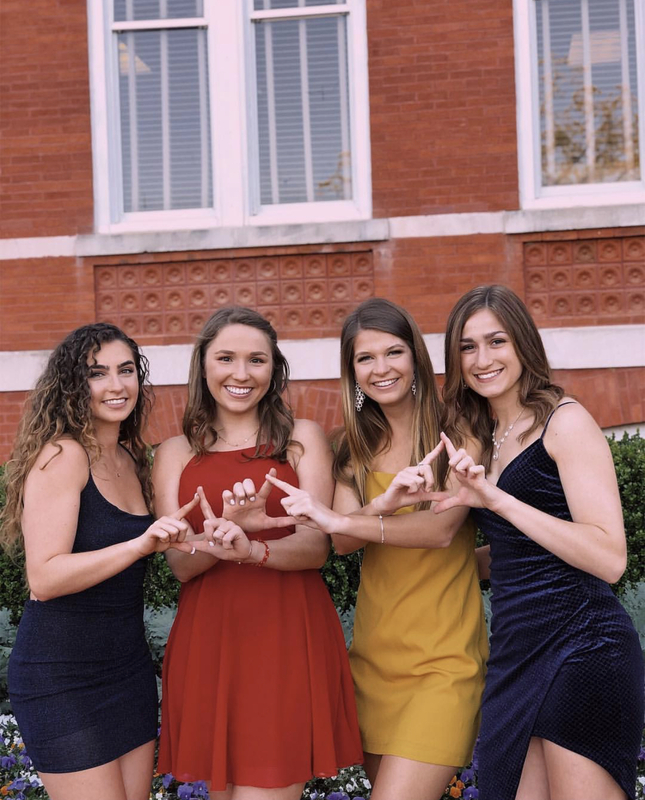 Tri Delta was the first women’s fraternity to be founded as a national organization with complete plans for governmental structure and expansion. 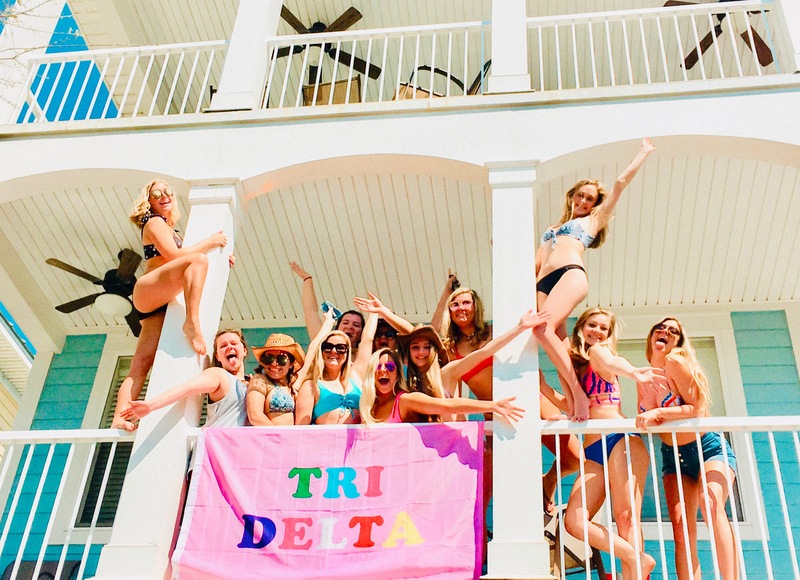 Tri Delta was a founding member of the National Panhellenic Conference, along with seven other organizations. 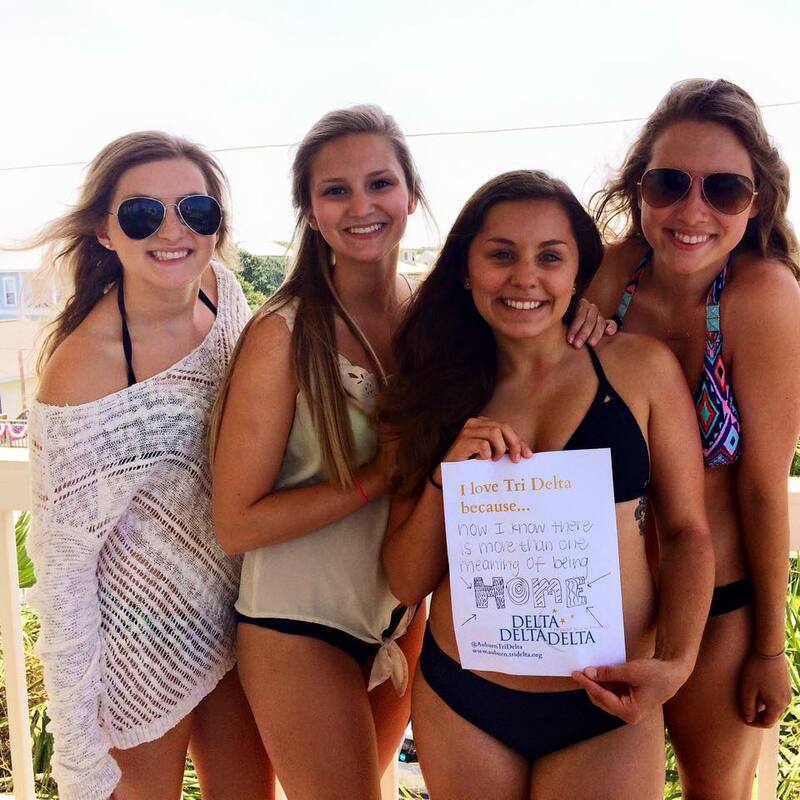 Tri Delta was the first National Panhellenic Conference organization to establish a non-discrimination policy. 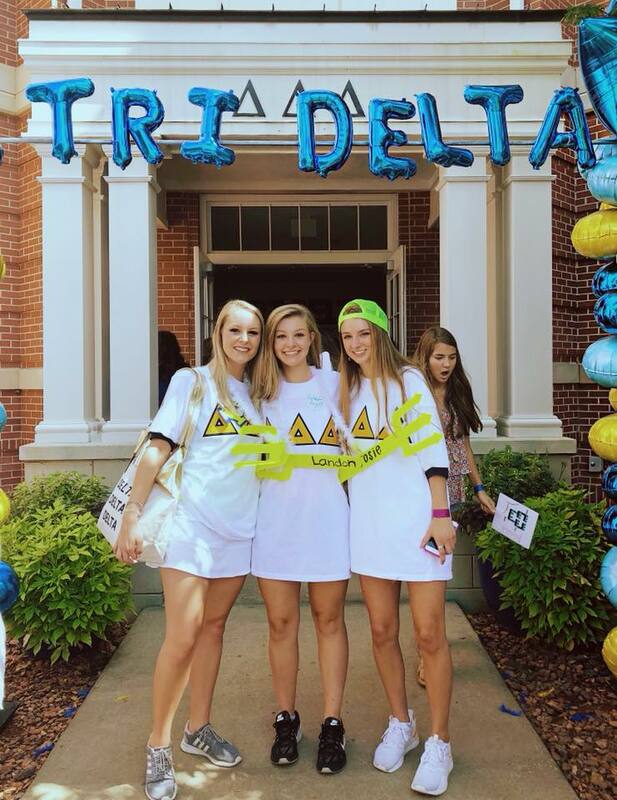 Tri Delta was the first women’s fraternity to hold a national leadership school. 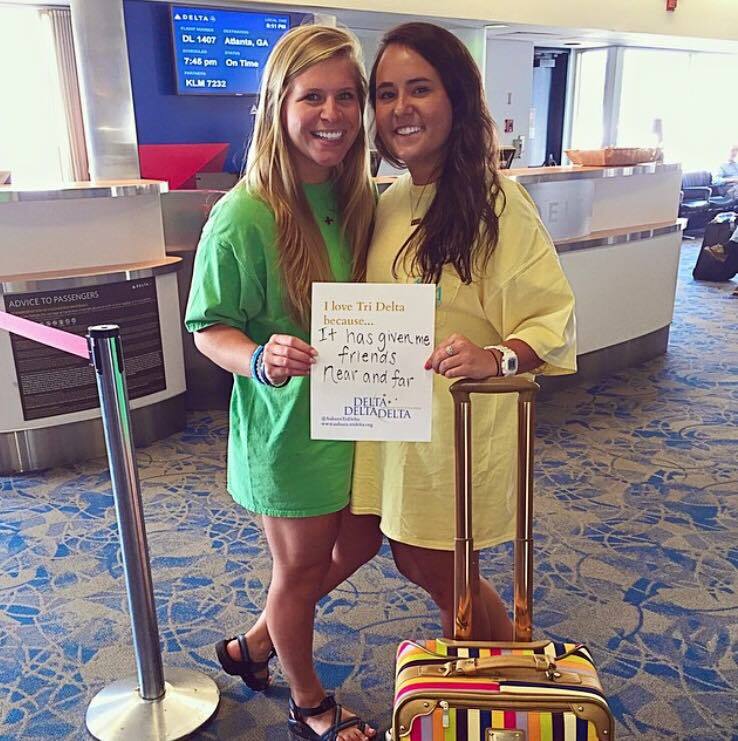 Tri Delta is the only organization to have a national Greek-letter mother’s sorority, Tri Psi. 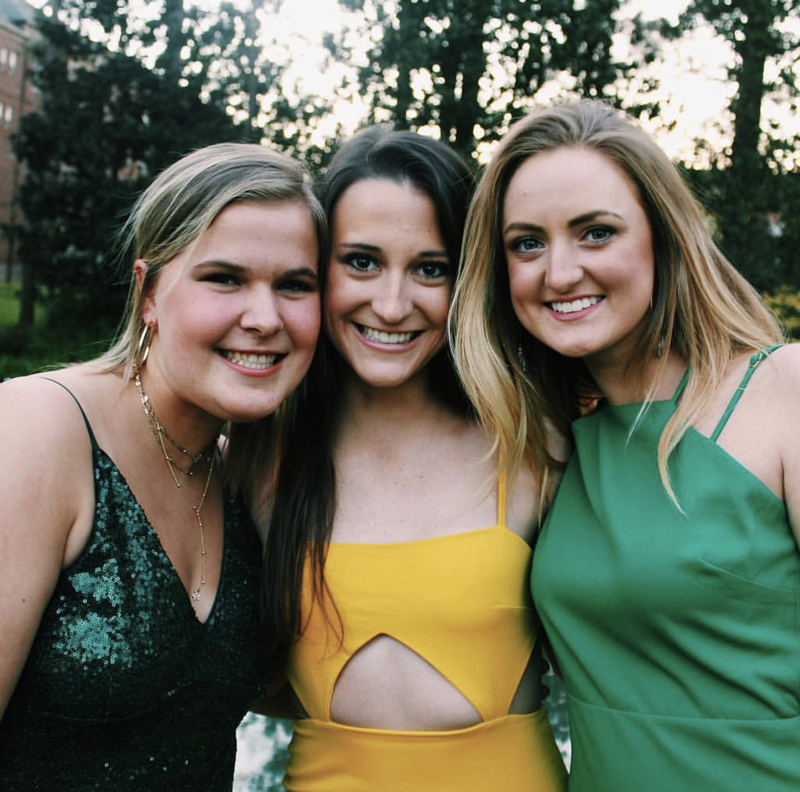 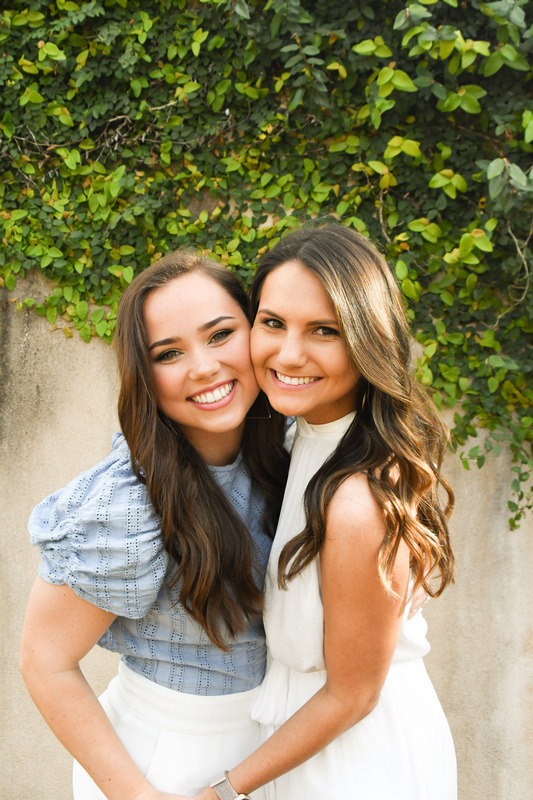 "We love Tri Delta because we get to travel 'around the world' with our sisters"
"I love Tri Delta because it has given me friends near and far"
"I chose Tri Delta because they have their priorities in the right place!" 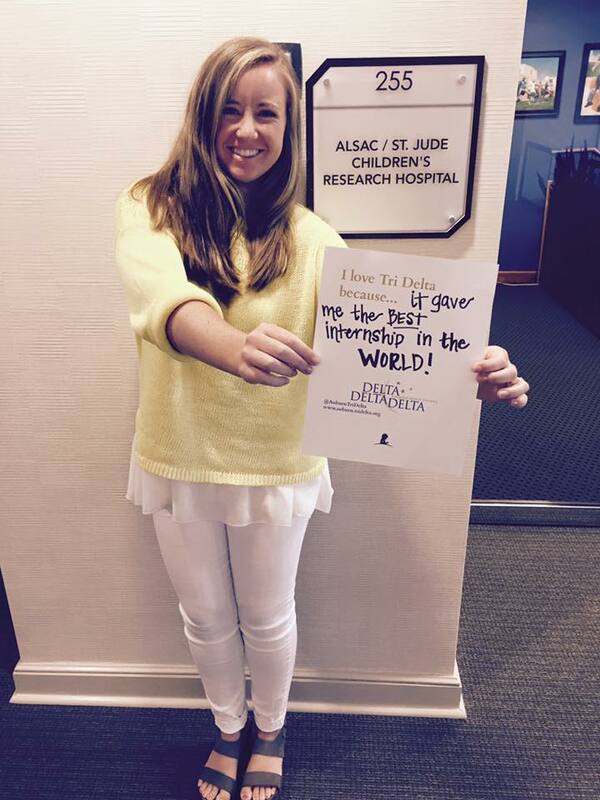 "I love Tri Delta because it gave me the best internship in the world!" 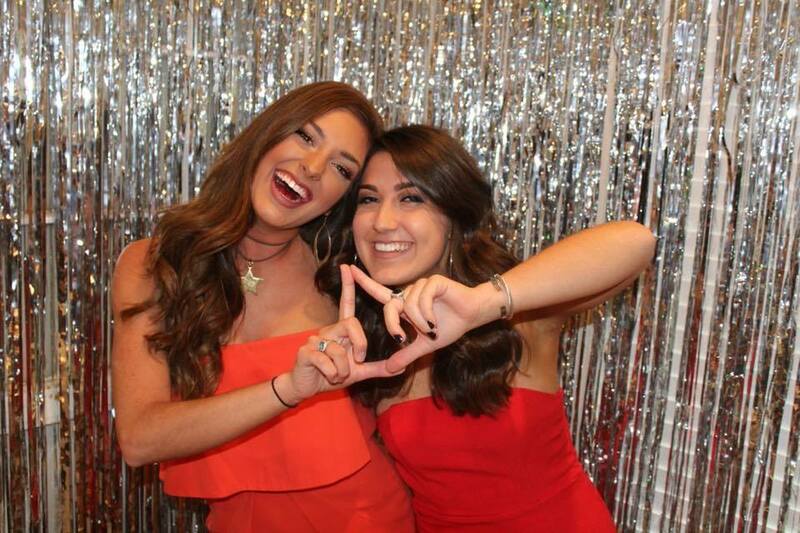 "I love Tri Delta because it gave me a home away from this home of mine"
"I love Tri Delta because we have chapters and sisters all over the world- even in Germany!" 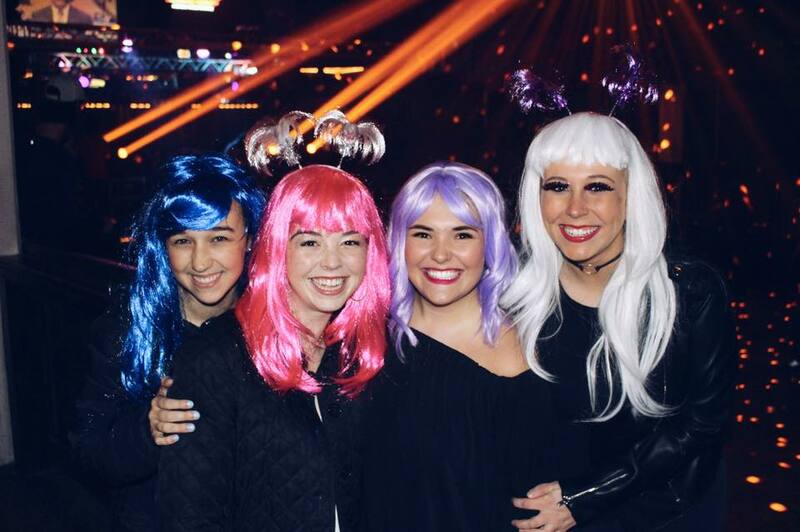 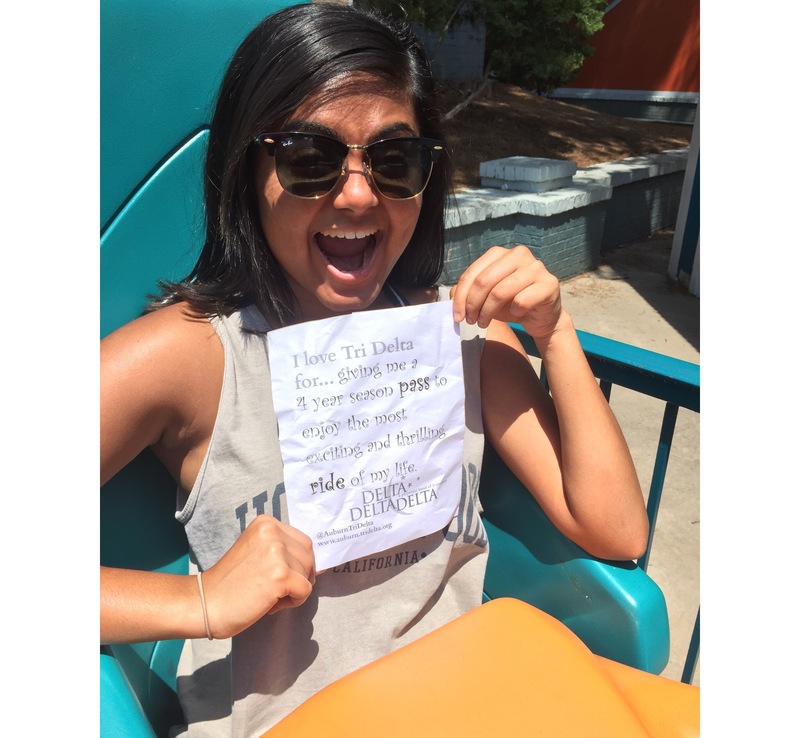 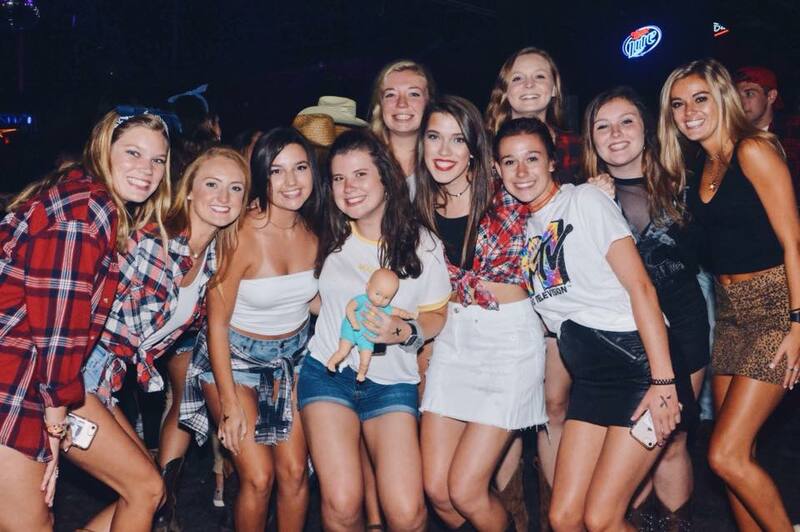 "I love Tri Delta for giving me a 4 season pass to enjoy the most exciting and thrilling ride of my life!" 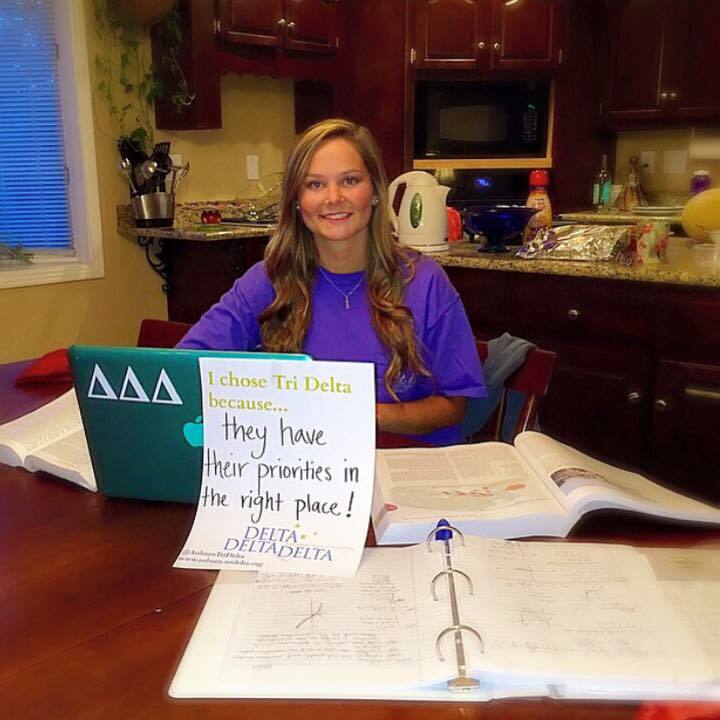 "I love Tri Delta because it's not just a philanthropy- it's a career!!" 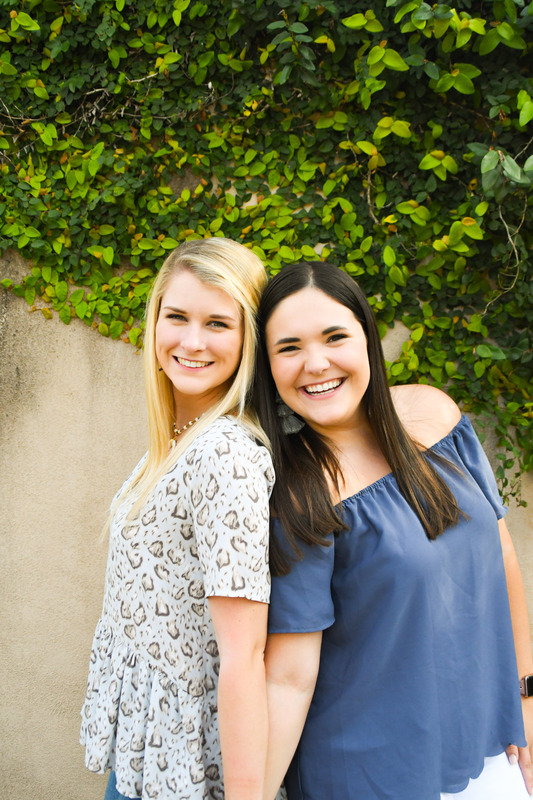 "I love Tri Delta because it showed me that love has no borders"
"I love Tri Delta because it has given me the sisters I've always wanted!" 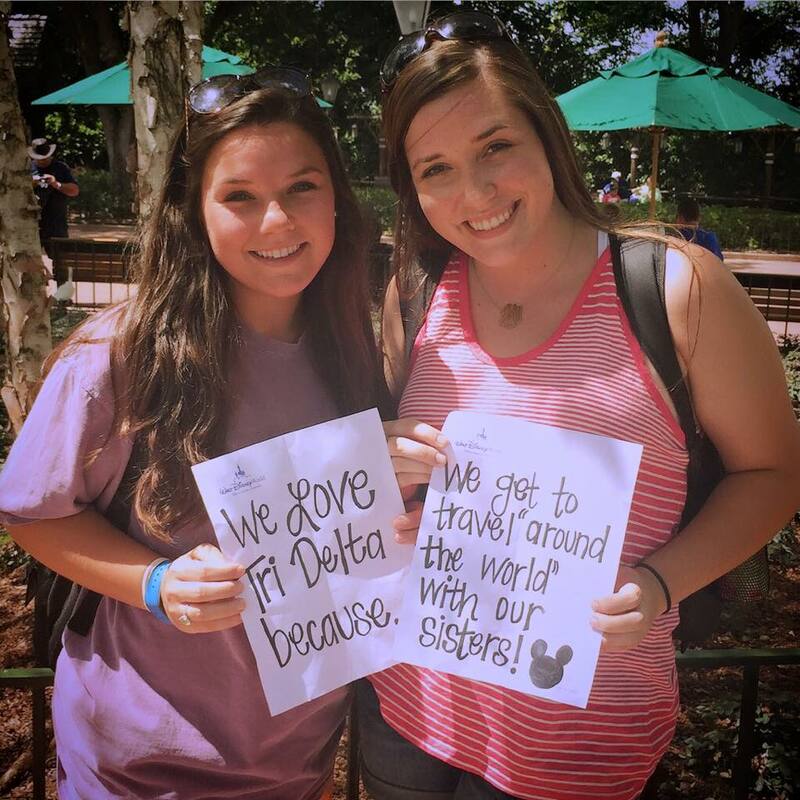 "I love Tri Delta because now I know there is more than one meaning of being home." 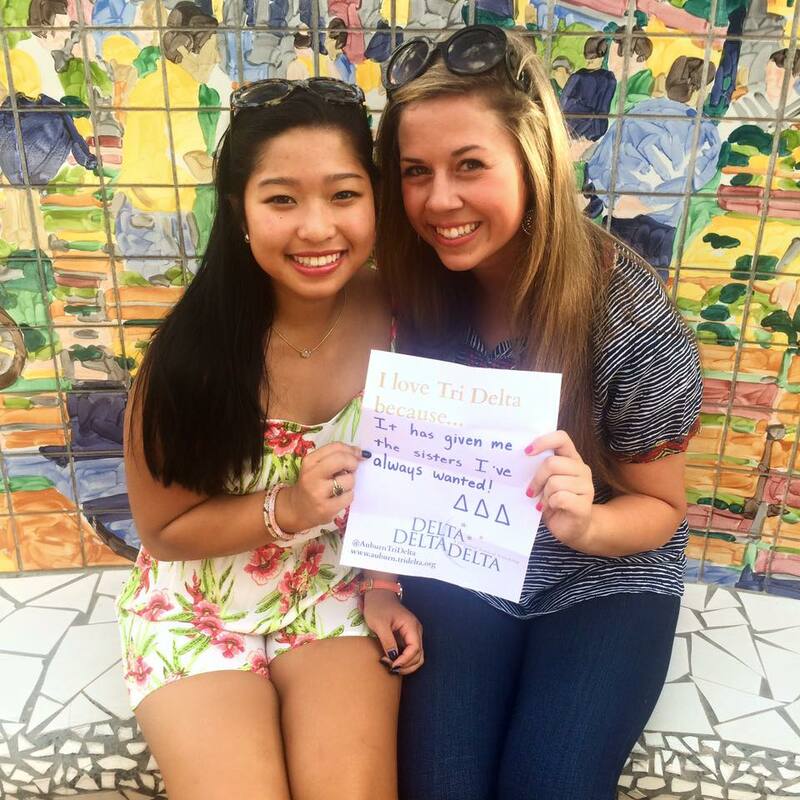 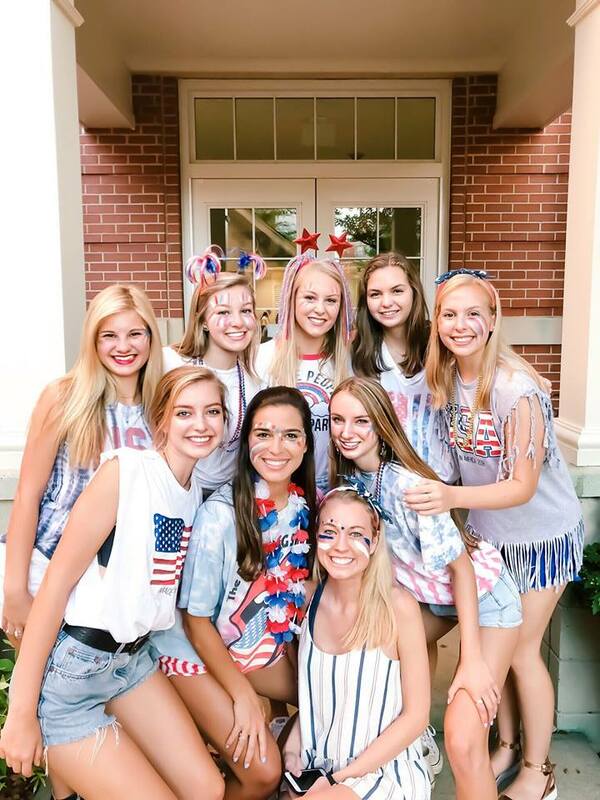 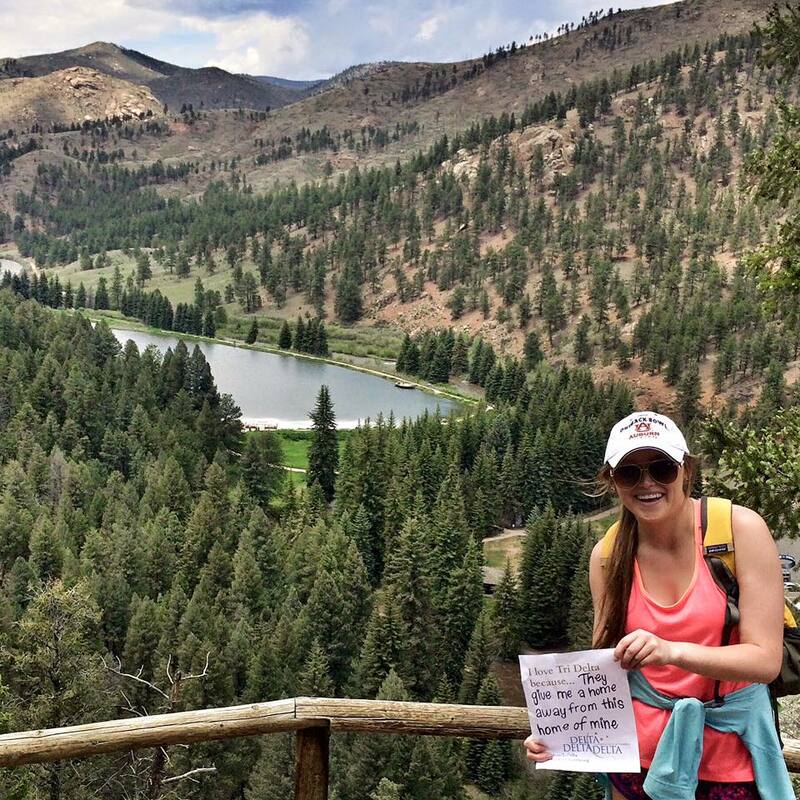 "I love Tri Delta for giving me qualities of unselfish leadership." 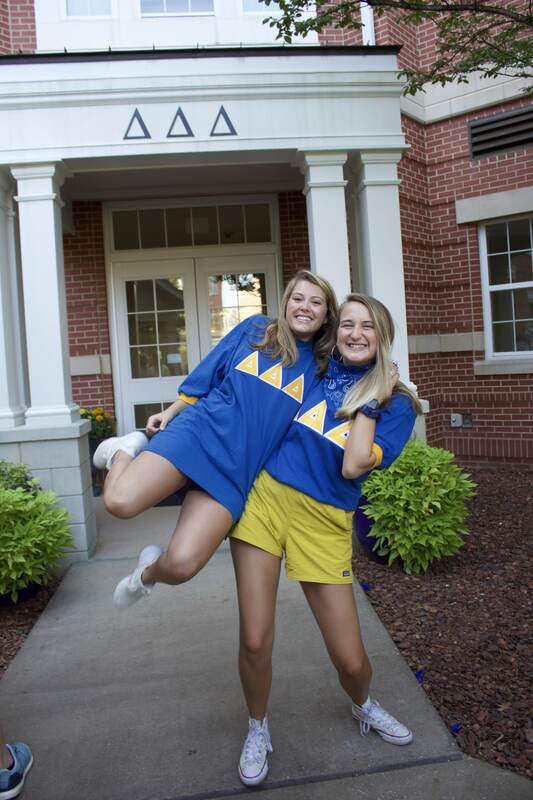 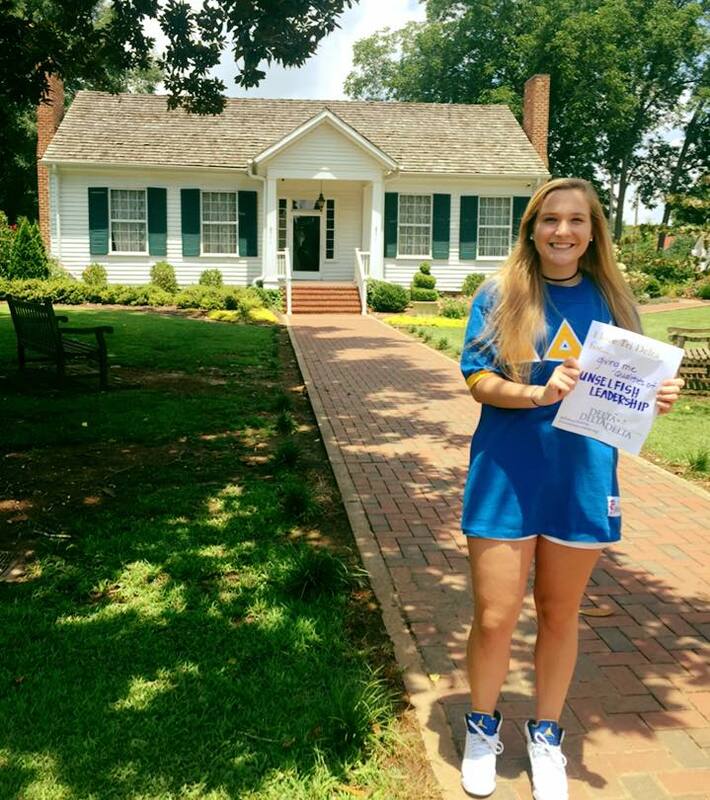 "I love Tri Delta because letters connect across state lines."